CorseCrafts | Handmade Art Jewelry for birthdays, special days, your day! 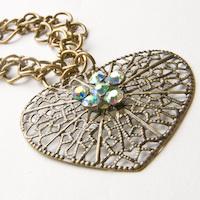 Beautiful necklaces, bracelets, and earrings for everyday life and gift giving. 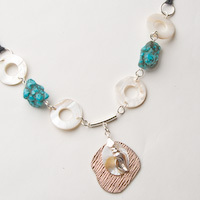 CorseCrafts specializes in one-of-a-kind art jewelry that makes the perfect gift for a birthday, holiday or every day. 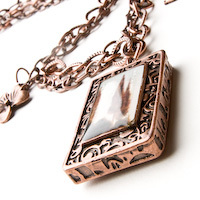 Jewelry designer; Marie Antoinette Gilvey makes every piece and will help you with repairs or a custom order. If you would like more than one of the same design, please esquire first so inventory can be checked to see if additional copies can be made. 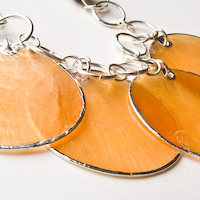 Our unique, jewelry is made from several different materials including semi precious stones, glass, crystal, and some composite materials. Every necklace is guaranteed. We like to have long-lasting relationships with our customers so please follow us on Facebook or Twitter to receive announcements about sales, craft shows we will be at and when new items are posted. Some times, we will Tweet our new designs, live, as they are photographed. If you would like to be notified by email, when we will be doing our next photo shoot, fill out our contact form. To purchase my bead jewelry, visit my ETSY Jewelry shop to see my full inventory of art jewelry.